Congratulations to the Senior Members of the Garden Spot Golf Team, Aaron Fricke, Zach Hildebrand and Tyler Clisham, for being named to the Lancaster-Lebanon Section 2 Golf All-Star Team. Aaron and Zach were both selected as first team all-stars, while Tyler was selected as an honorable mention. This was Aaron’s third consecutive year as a member of the first team. 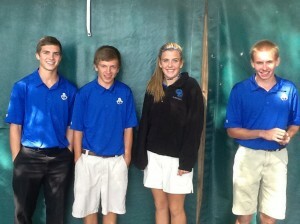 Aaron and Zach both competed in the District III Championship at Briarwood Golf Course in York in October. 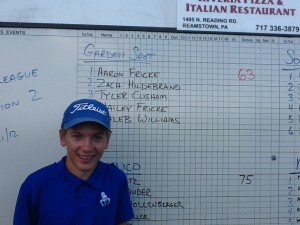 Aaron finished in the top 5, qualifying for the state regional tournament. Junior Hailey Fricke also qualified for the Girl’s District Tournament after a top 10 finish at the LL League Championship. 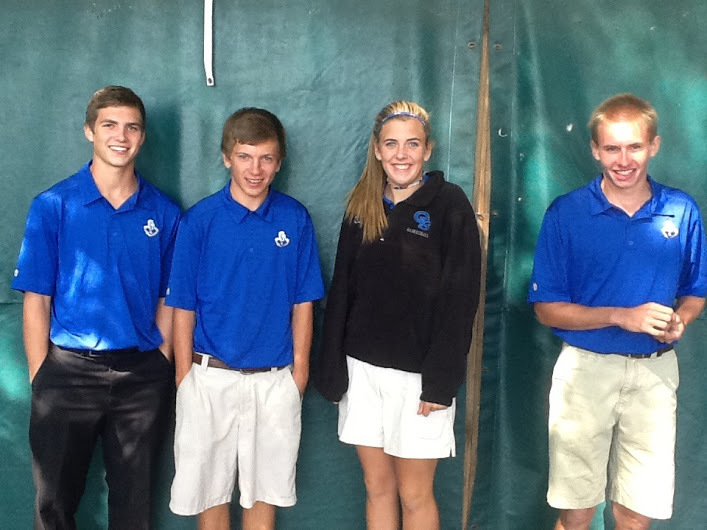 The Garden Spot Golf Team finished in a second place tie in Section 2 with a 32-10 record. Congratulations on a successful individual and team season. Link to LancasterOnline’s article about the 2012 All-Star selections. 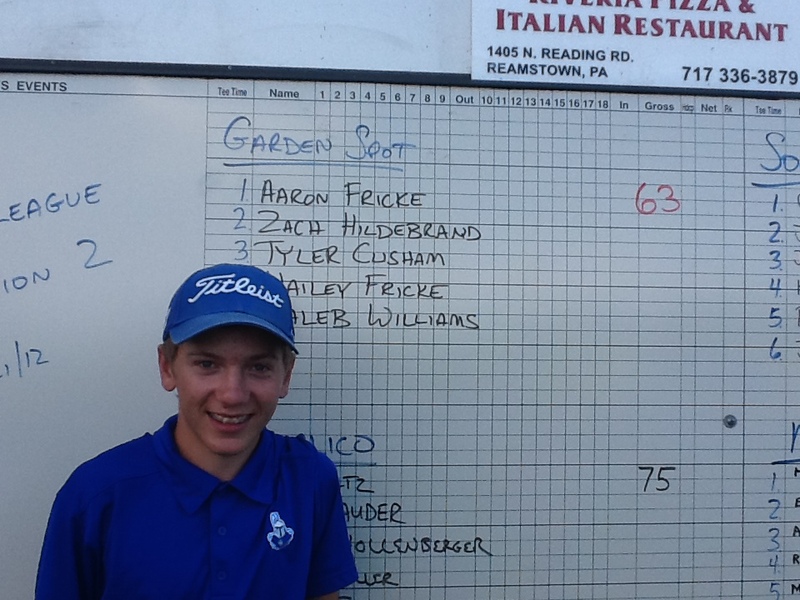 On August 21st, Garden Spot Senior, Aaron Fricke, carded a school record 9 under par, 63, with 7 birdies, 2 bogeys and 2 eagles at Foxchase Golf Course. 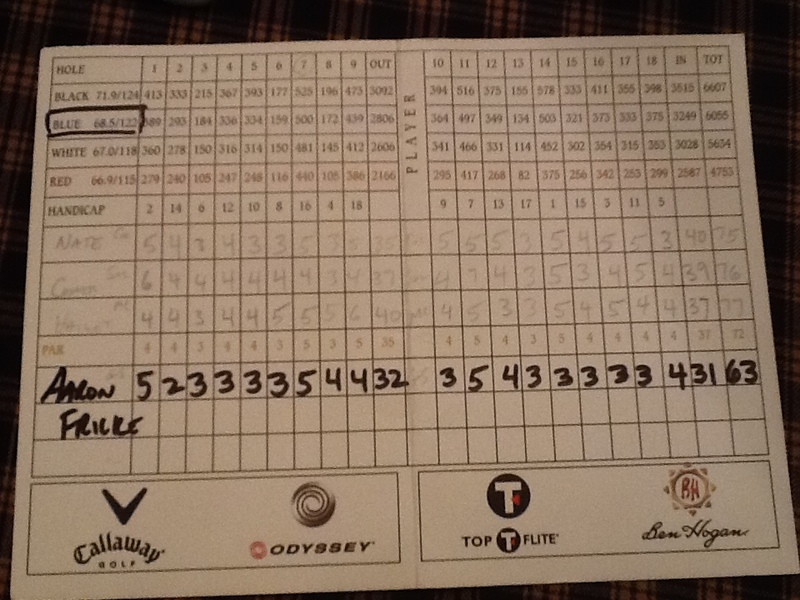 His score was a not only a school record, but also the second lowest score shot in Lancaster-Lebanon League History behind Jarred Texter’s 62 at Fairview in 2003. 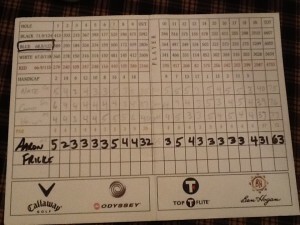 Congratulations Aaron on your excellent score!